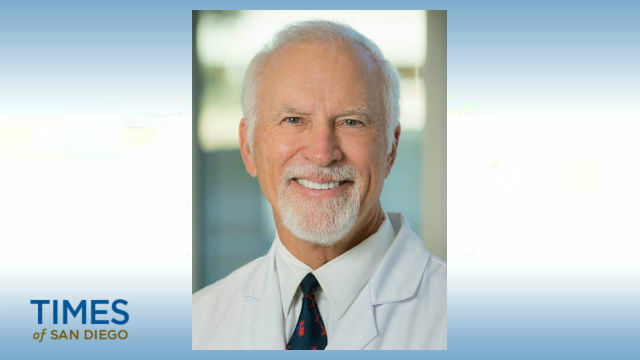 A Scripps Health cardiologist has won the 2019 Fritz J. and Dolores H. Russ Prize for his work in the development of cardiovascular stents, Scripps announced Friday. Dr. Richard Schatz was one of five doctors and medical researchers to receive the prize for their various medical innovations. The Russ Prize is modeled after the Nobel Prize and presented by the National Academy of Engineering and Ohio University. The U.S. Food and Drug Administration approved Schatz and Palmaz’s first study of heart stents in 1988 and approved the device for market use in 1994. According to Scripps, the stent was the first device designed to reduce the narrowing of arteries after a balloon angioplasty. Palmaz currently works as a cardiologist and radiologist at the University of Texas Health Science Center in San Antonio, Texas. Schatz is currently Scripps’ research director of cardiovascular interventions at the organization’s Heart, Lung and Vascular Center. He is also a director of gene and stem cell therapy, according to Scripps.